Below is a list of the 2018-2019 visiting scholars. If you are scholar visiting Northwestern, see our visitors guide for information about Evanston and the Northwestern campus. If you are a French student interested in pursuing a dual PhD at Northwestern, review the application steps for more information. 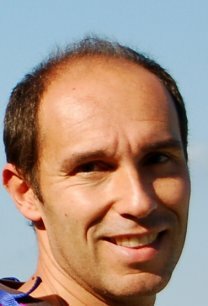 Marc Crépon is Chair of Philosophy at the École Normale Supérieure, Paris, and Research Director of the Husserl Archives. He is one of France's leading voices in contemporary political and moral philosophy and is the author of 17 books, three of which are available in English: The Thought of Death and the Memory of War, The Vocation of Writing: Literature and Philosophy in the Test of Violence, and Murderous Consent (forthcoming). His talk information is available on our calendar. 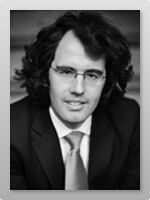 Richard banégas is visiting faculty member in Political Science from Sciences Po. His research looks at the processes of citizenship change, mobilization of the youth and violence in West Africa, essentially in Ivory Coast. Richard Banégas also works on war, conflict resolution and post-conflict reconstruction. 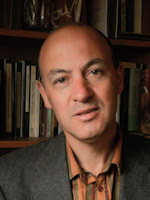 Carlos Heusch is an associate professor of Spanish at École Normale Supérieure Lyon. His work looks at Medieval Spanish literature, cultural and intellectual history of the Spanish middle ages and is particularly interested in the work of Juan Manuel, Alfonso de Madrigal « El Tostado », Fernando de Rojas et La Celestina. Isabelle Alfandary is a professor of American Literature and Critical Theory at the Université Sorbonne-Nouvelle (Paris-3), France. 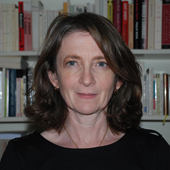 As Directrice de Programme at the Collège International de Philosophie (CipH), her research focuses on the intersection of philosophy and psychoanalysis. Her talk information is available on our calendar. 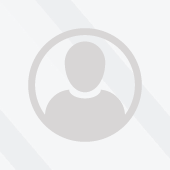 Jean d'Aspremont is professor in Science Po Law School. His works focuse on Public International Law, International Legal and International Legal Theory. 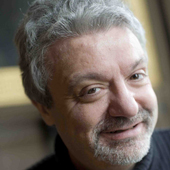 François Specq is professor and researcher of North American literrature and culture at the Ecole Normal Superieur de Lyon. His work focuses on ideas, literature and visual culture in the United States in the 19th century. He has particularly focused on American transcendentalism and the thought of Henry David Thoreau. 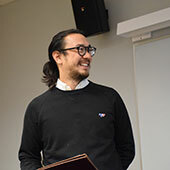 Anthony Chen is an Associate Professor of Sociology at Northwestern and is visiting Sciences Po. 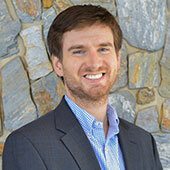 Christopher Davis is an Assistant Professor of French at Northwestern and is visiting ENS Lyon. 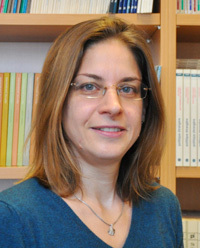 Betsy Erkkilä is Henry Sanborn Noyes Professor of Literature in the Department of English at Northwestern and is visiting ENS Lyon. Daniel Krcmaric is an Assistant Professor of Political Science at Northwestern and is visiting Sciences Po. 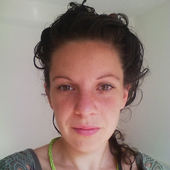 Lucia Delaini is a graduate student in Rhetoric and Public Culture at Northwestern and is visiting ENS Lyon. 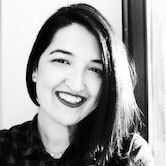 Claudia Garcia-Rojas is a graduate student in the Department of African American Studies at Northwestern and is visiting ENS Paris. Claudia's dissertation examines how blackness operates through the national security paradigm. Furthermore, she examines state practices of governance and repression that have emerged through the paradigm of counter-intelligence. 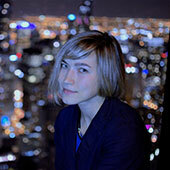 Elena Rodina is a graduate student in the Media, Technology, and Society (MTS) program at Northwestern where she is writing a dissertation titled “Subnational Journalistic Practices within the Russian Federation: How Non-Western Journalists Conceptualize and Negotiate their Roles, Rights, and Freedom.” She is visiting Sciences Po.